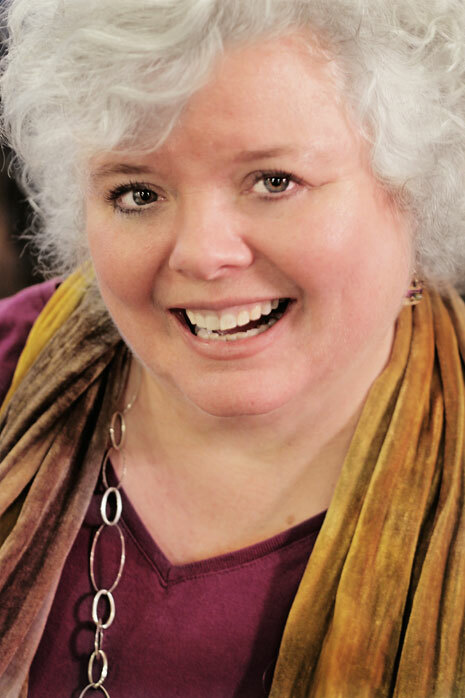 For over 30 years, Holly has not only been singing professionally as a soloist and choral singer, but has also been a choral director of small and large choruses, a vocal coach and voice instructor. In all these situations she has guided singers from all walks of life and levels of experience while helping them discover or recover their authentic voices. She has worked with singers in public and private schools, church choirs, a professional children’s choir, vocal clinics, master classes and in her private voice studio. She also created and directed, Umbrian Serenades, a unique summer choral program, in Umbria, Italy. Published composer for Church Music Publishing, Inc.